Don't miss this rare find! 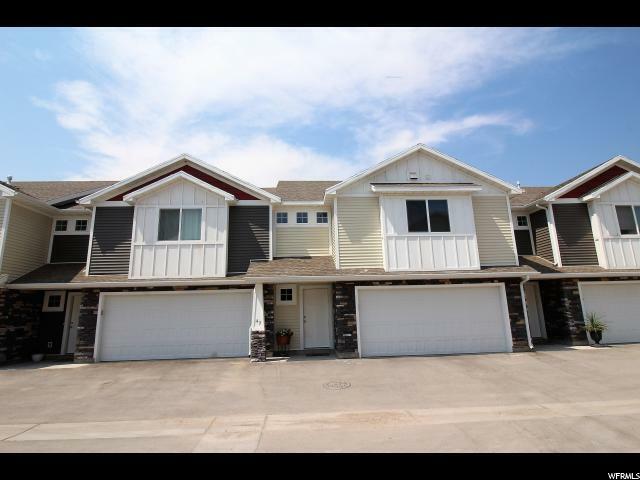 Beautiful, 3 bedroom 2.5 bath townhomes at an affordable price! 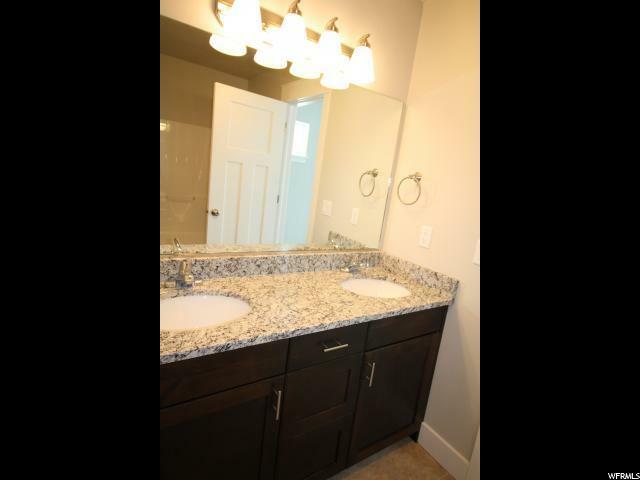 Fantastic upgrades with Granite counters throughout, Hardwood Laminate Flooring, and Huge Master Suite. There are only a few remaining of these gems remaining - Make your showing appointment soon! 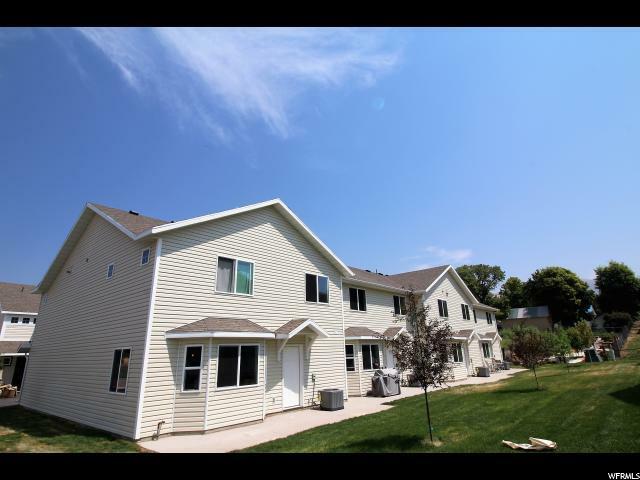 Located in the heart of Hyrum with easy access to schools, shopping and Hyrum Dam. and minutes from Logan. 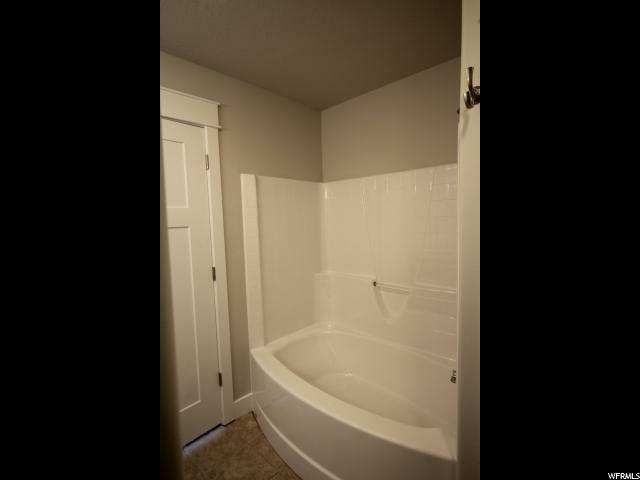 Green Meadows development is a perfect 1st time home buyer investment with USDA financing available. Call agent for further details!